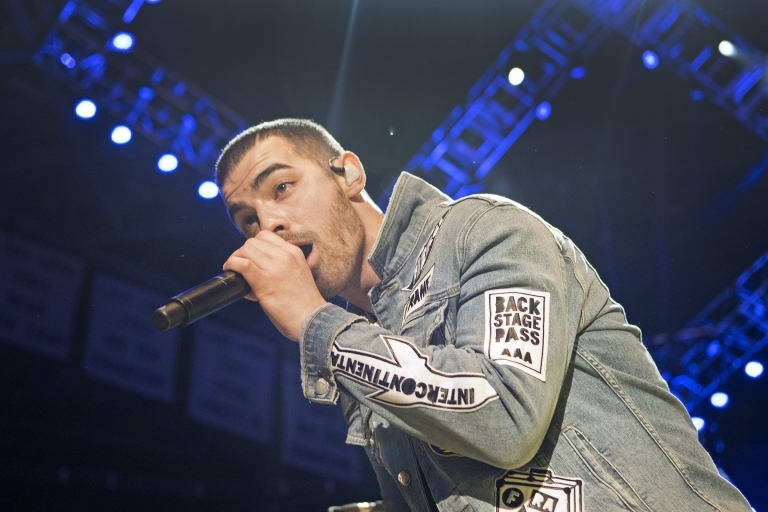 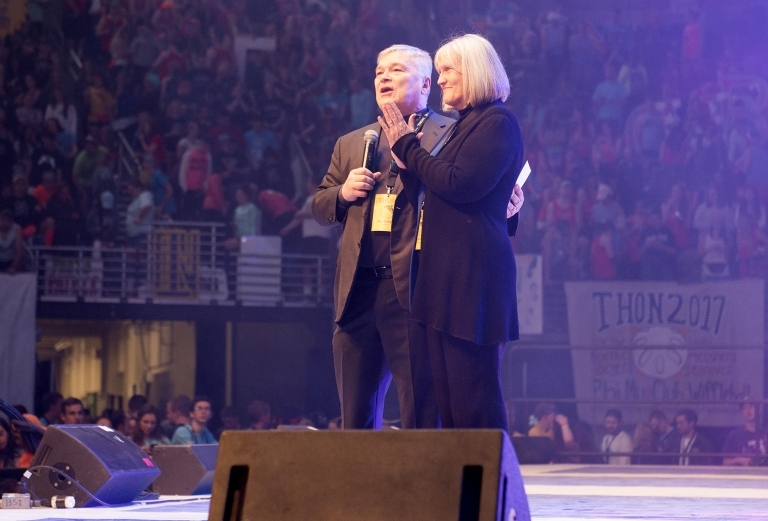 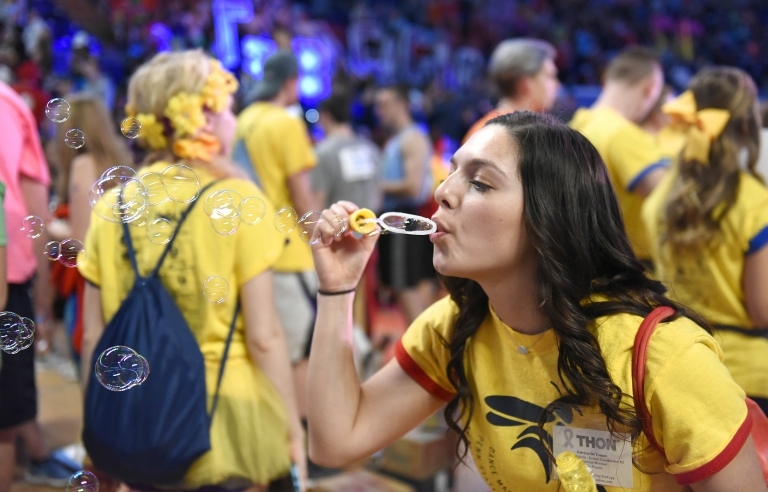 Photo posted February 19, 2017 in Thon 2017 by CommMedia. 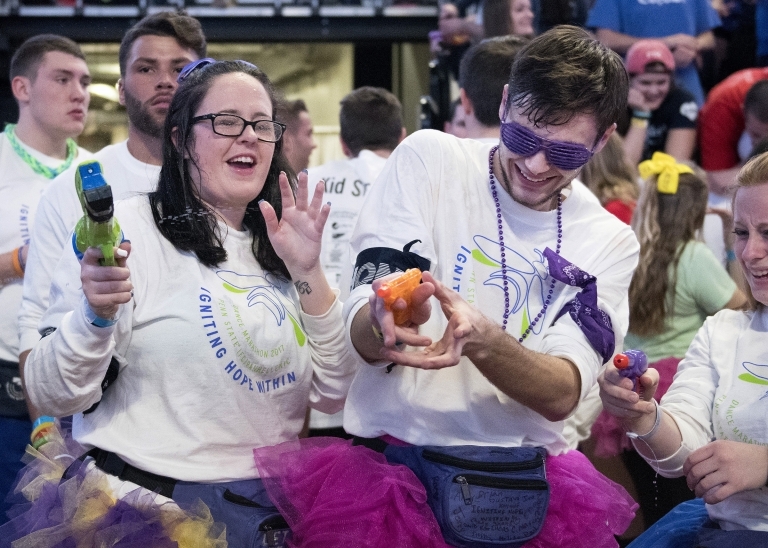 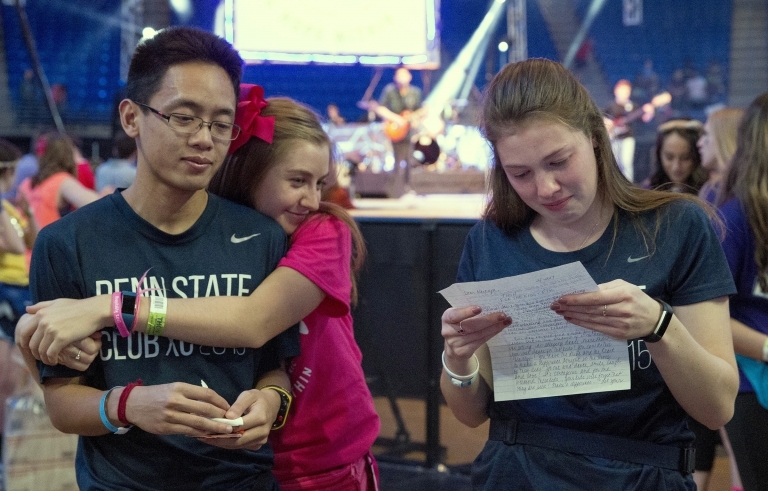 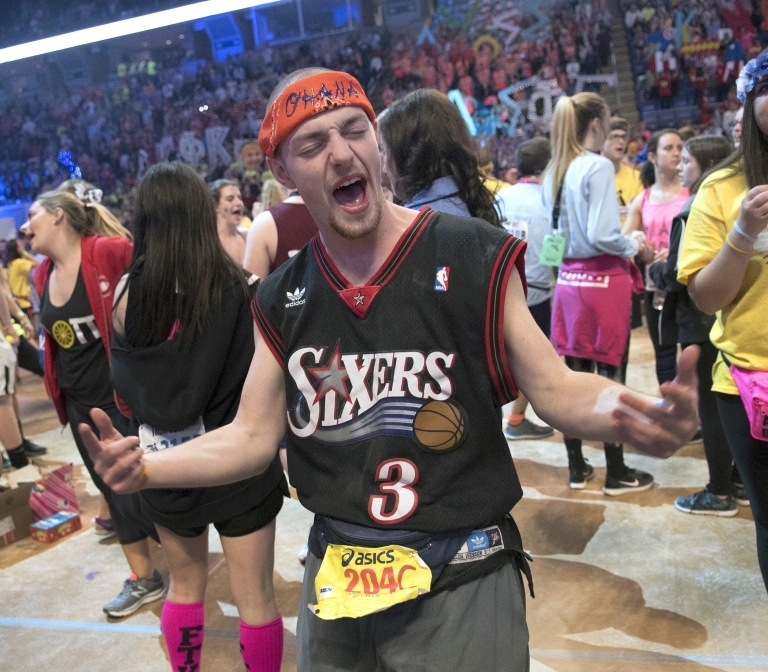 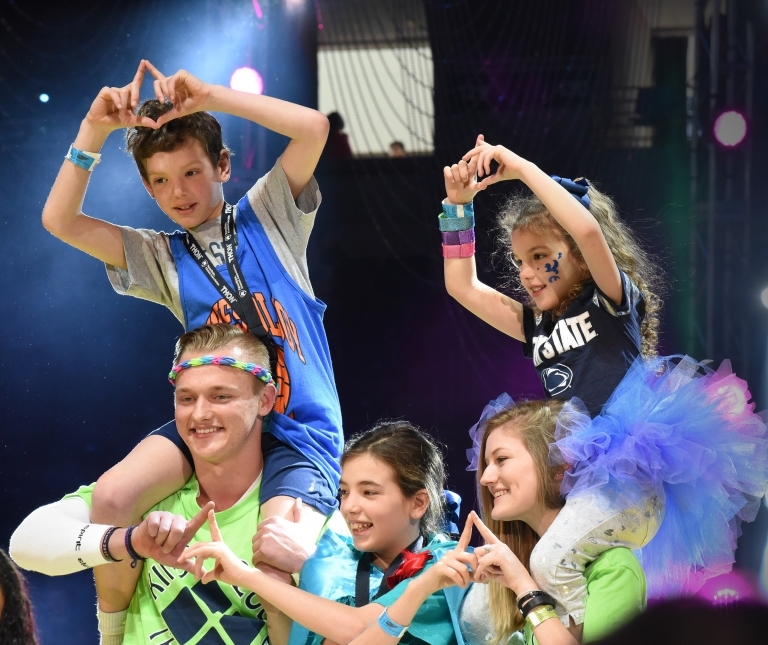 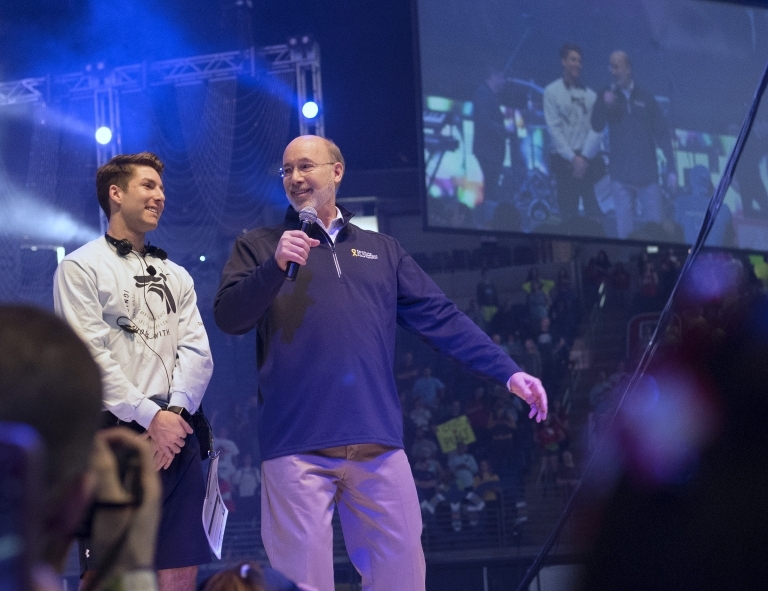 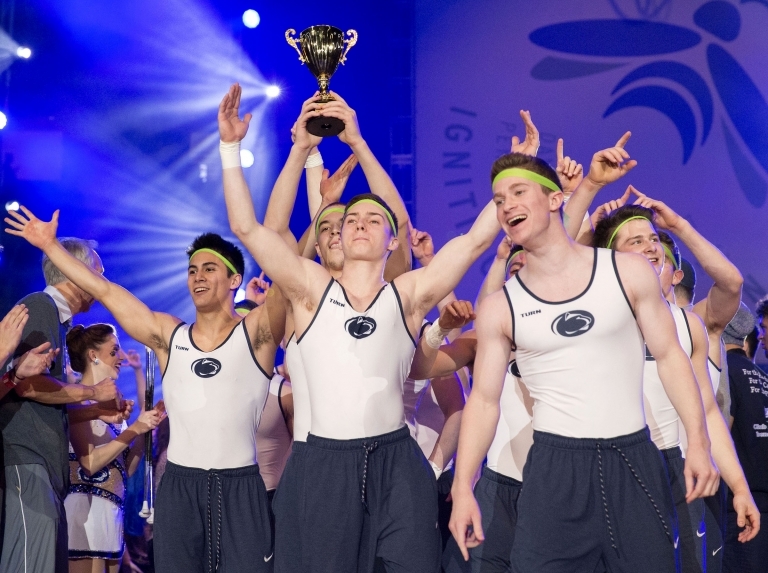 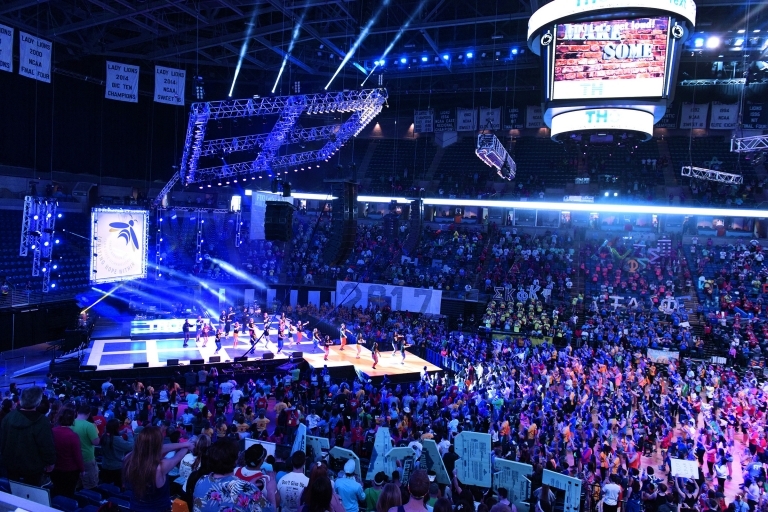 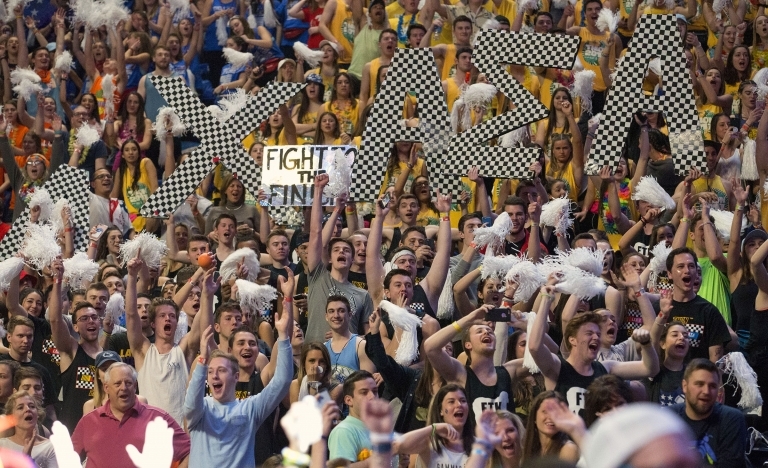 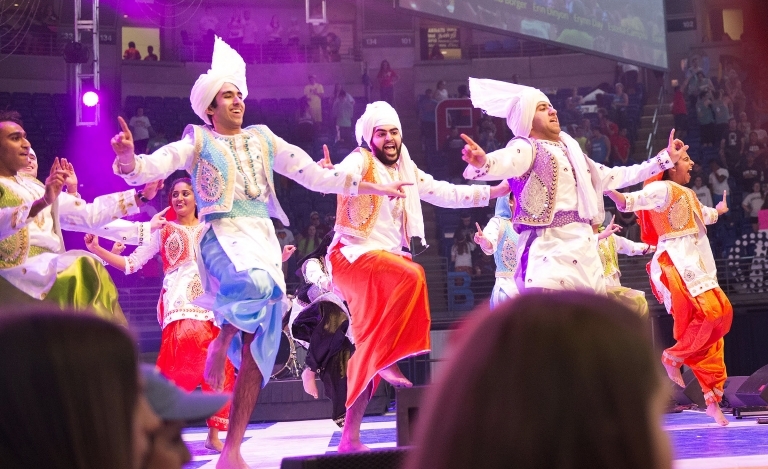 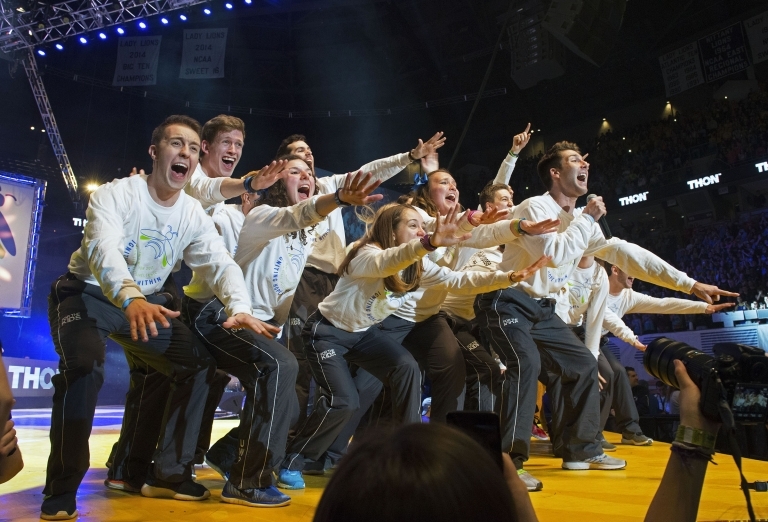 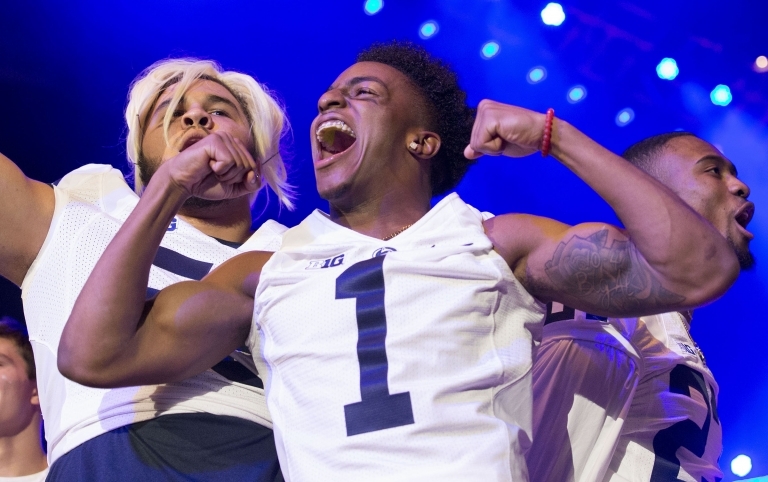 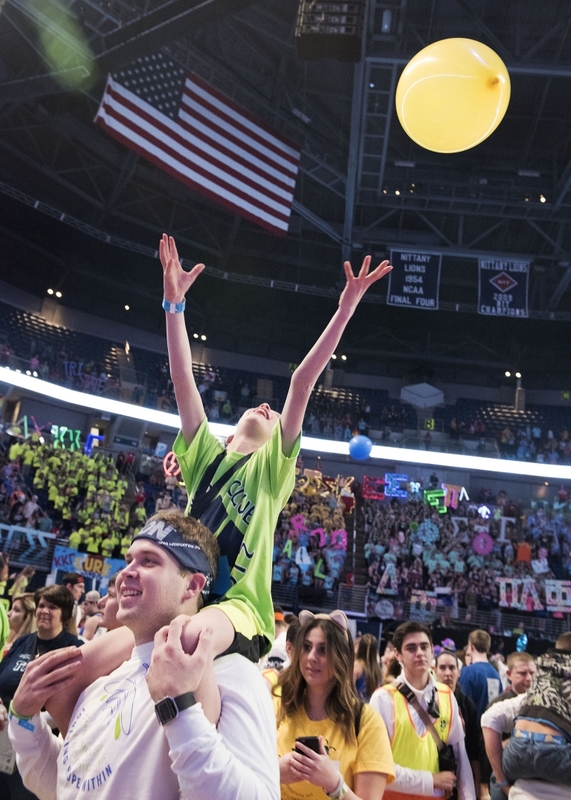 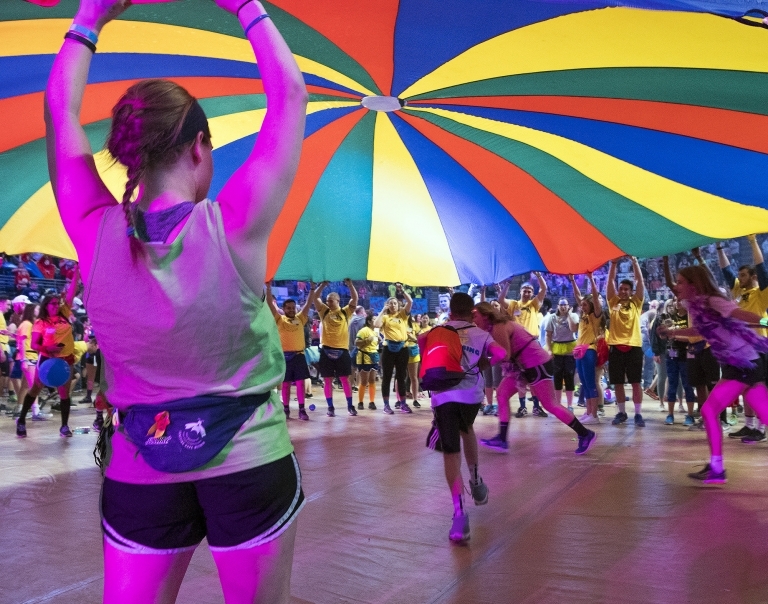 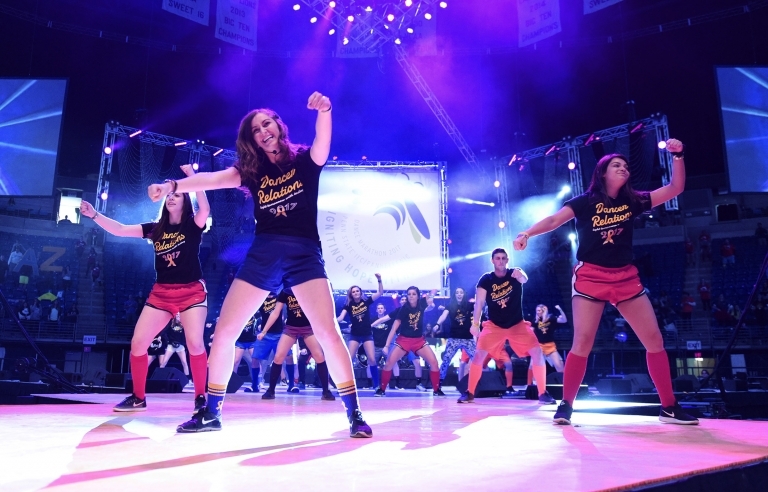 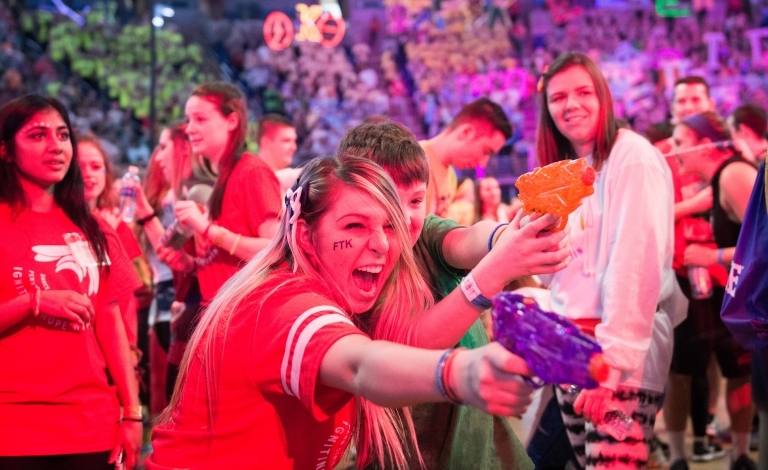 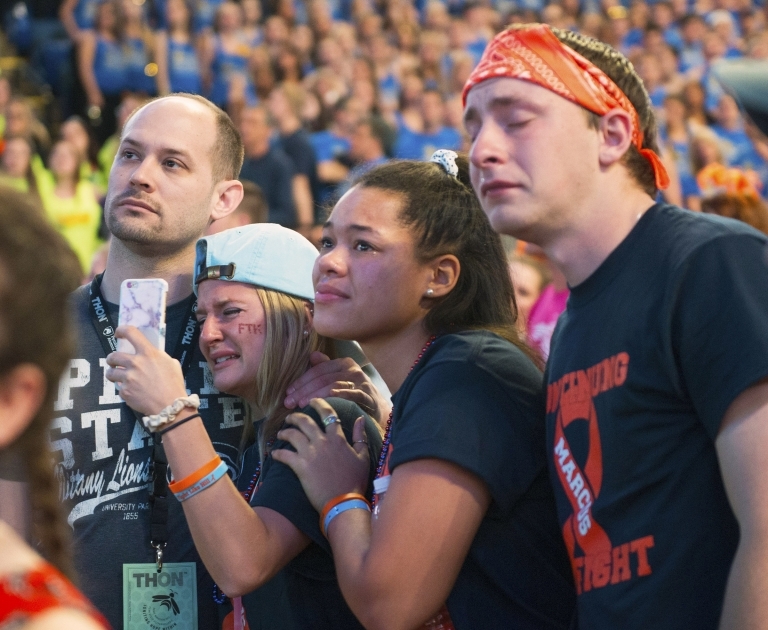 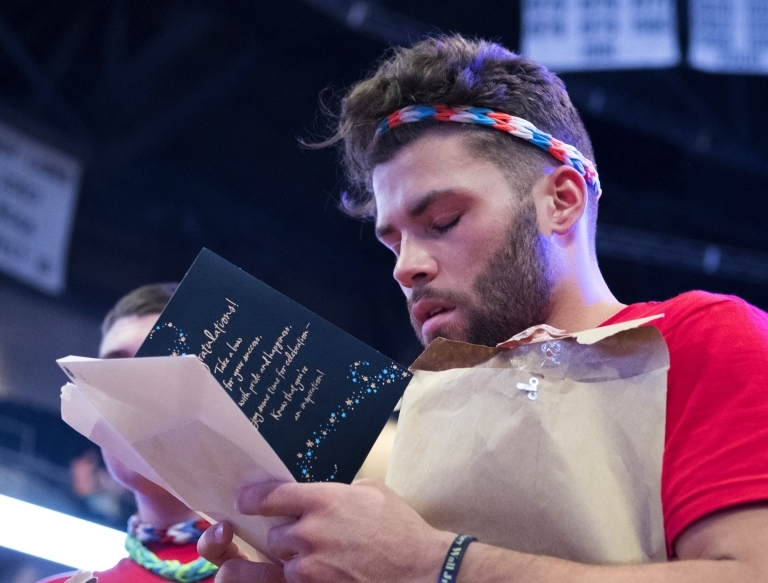 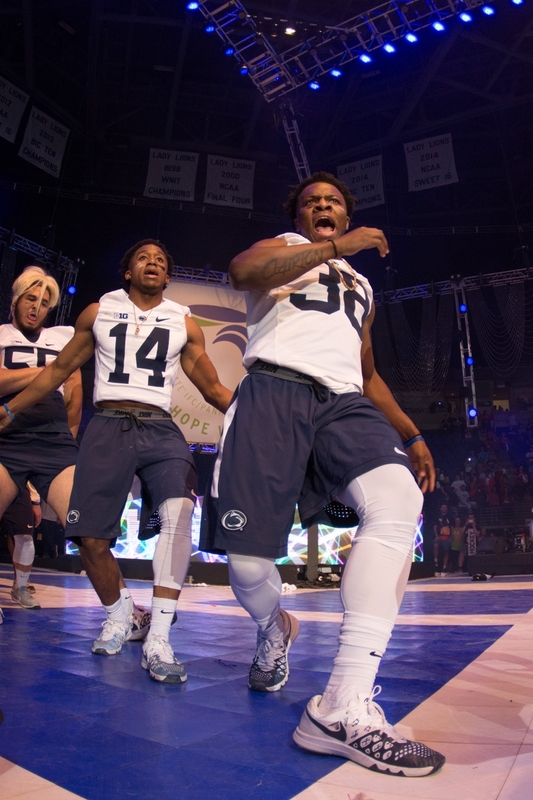 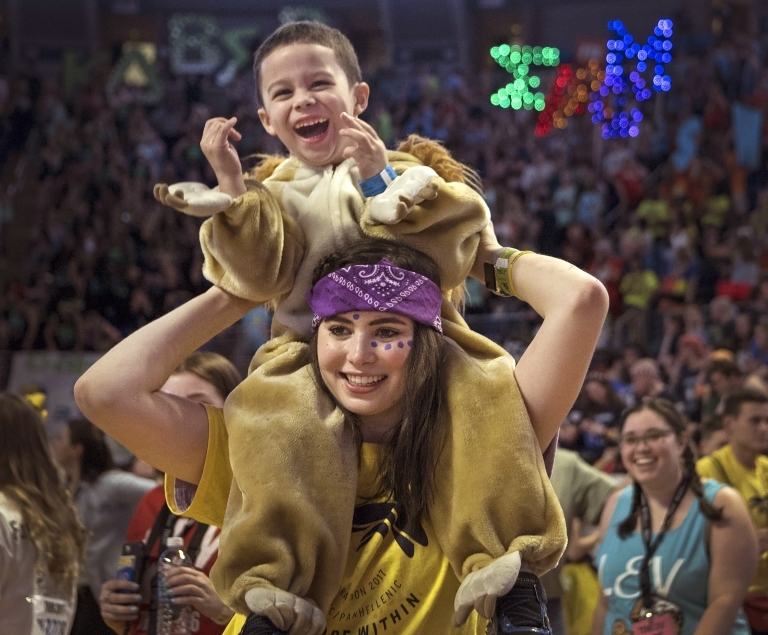 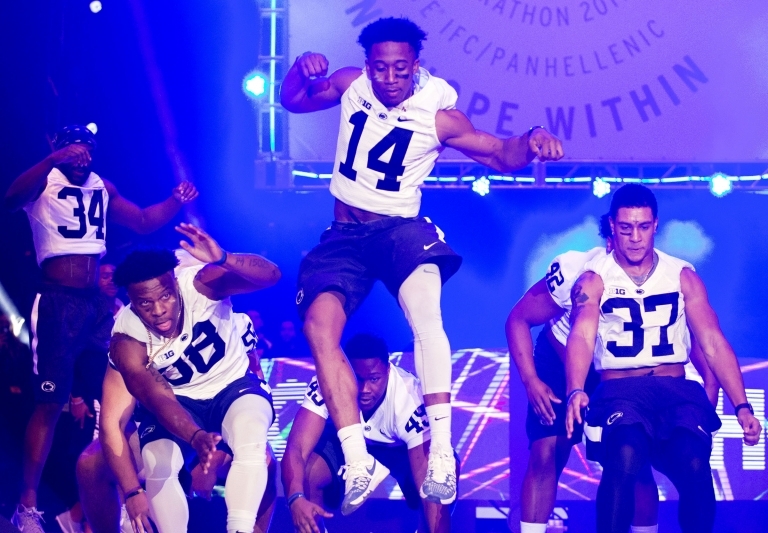 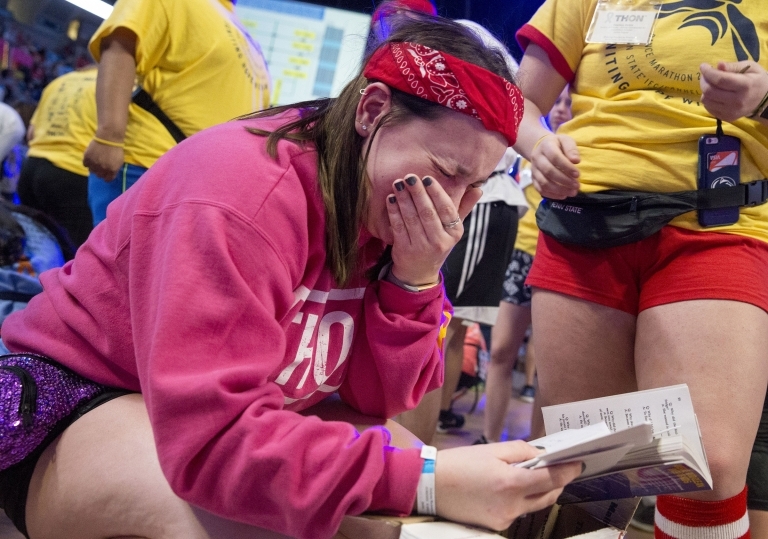 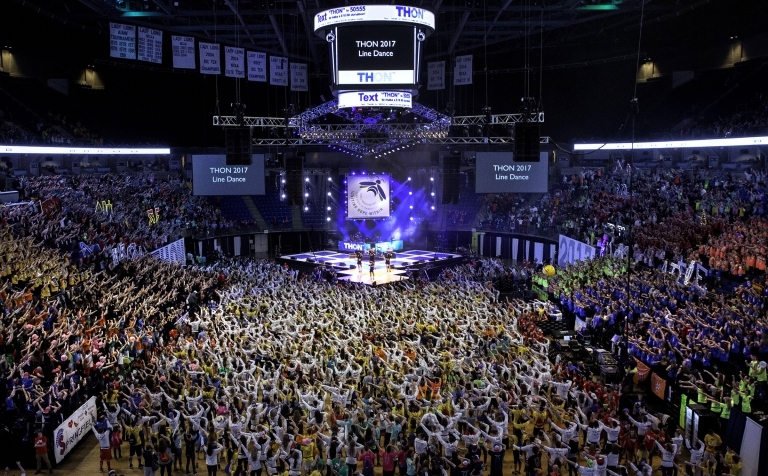 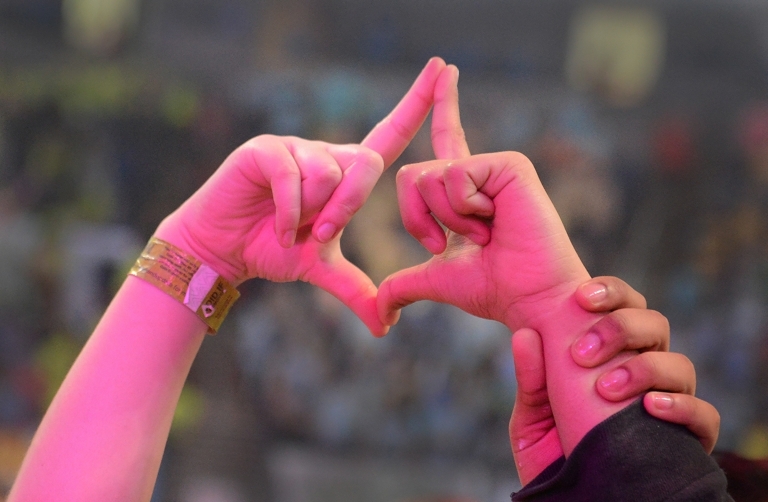 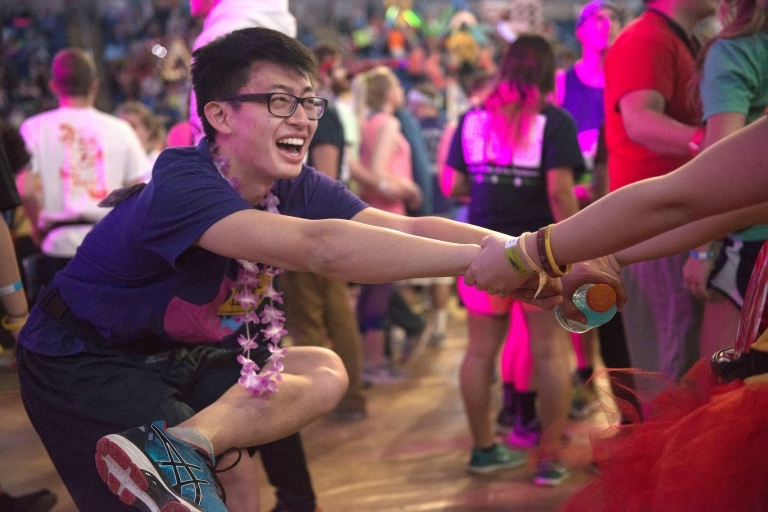 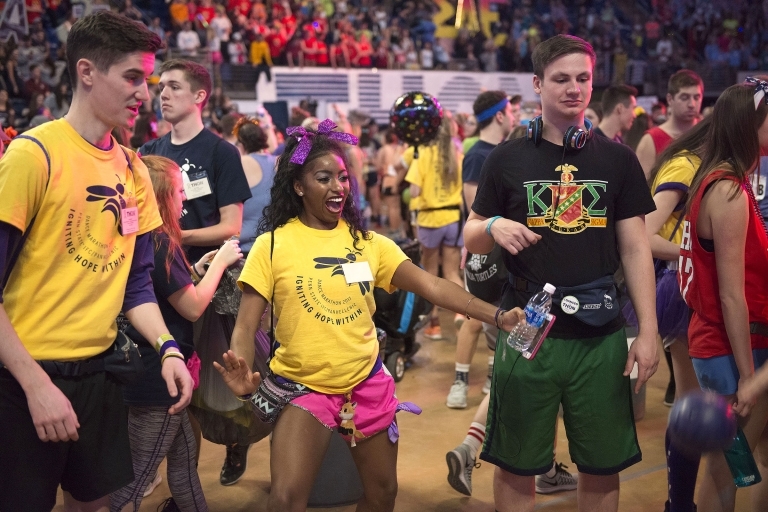 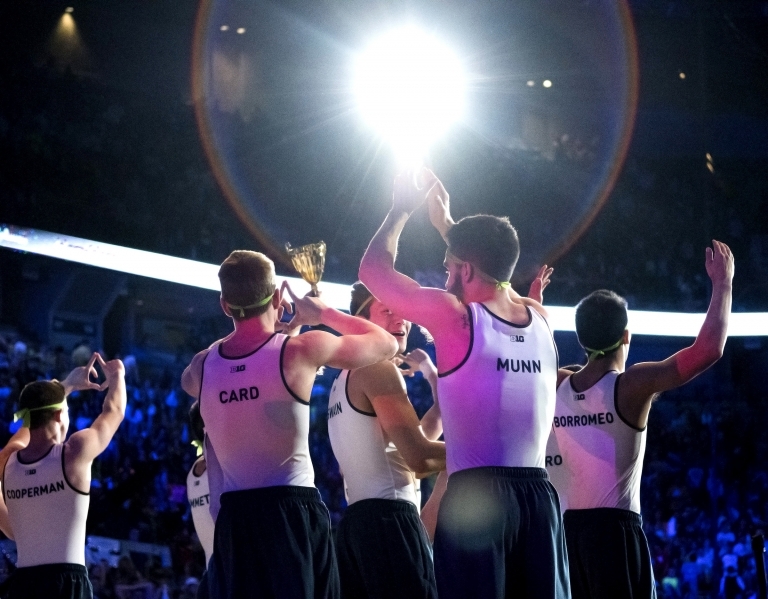 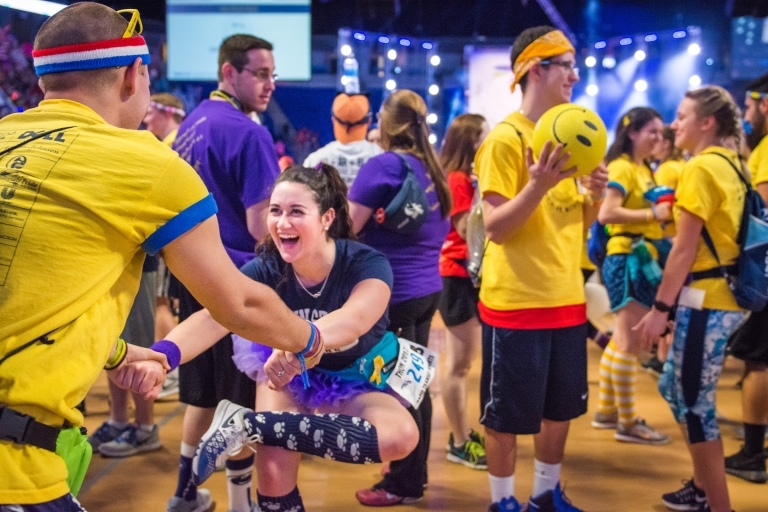 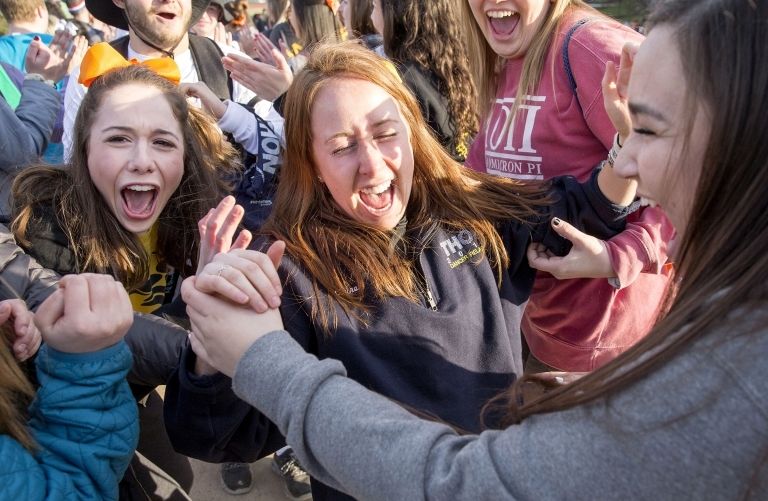 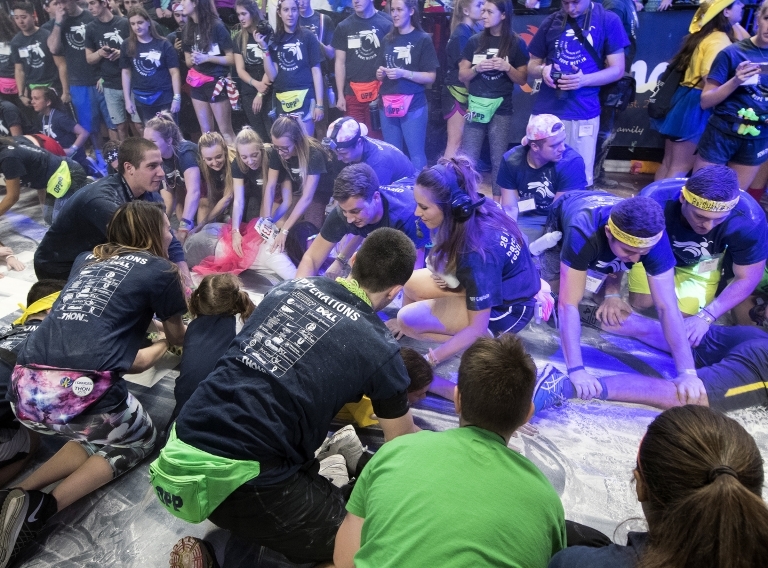 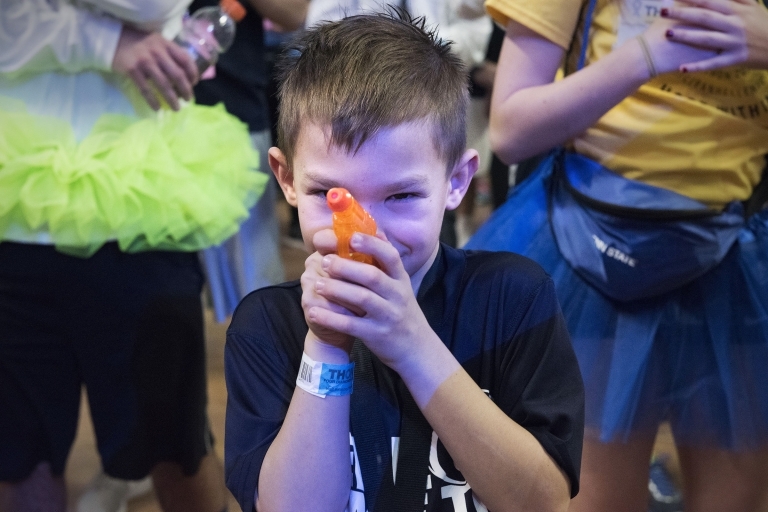 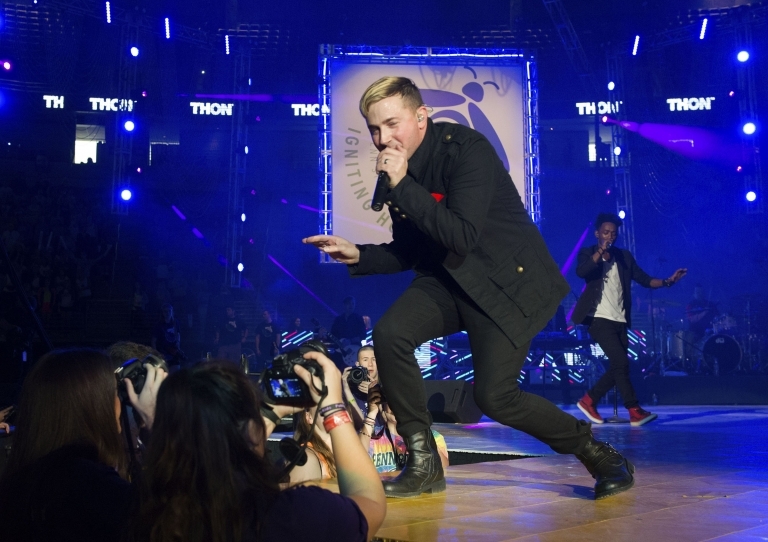 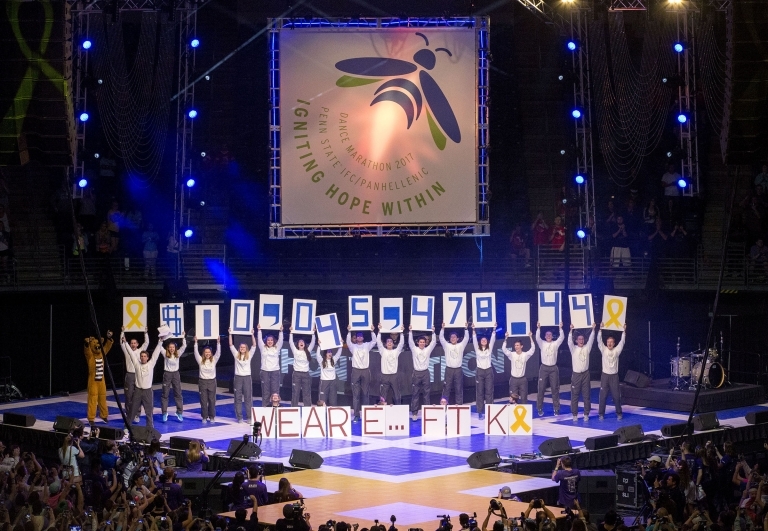 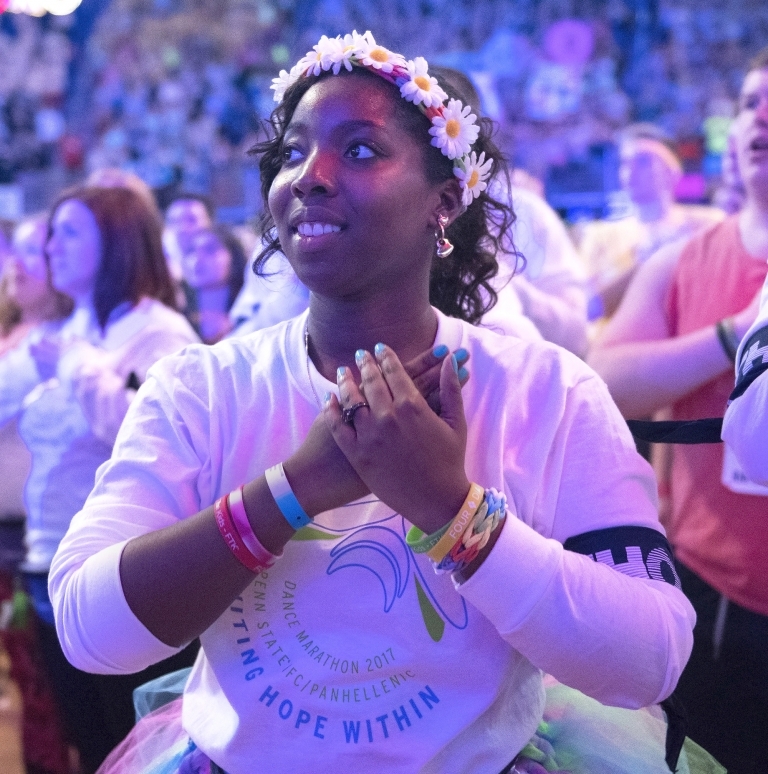 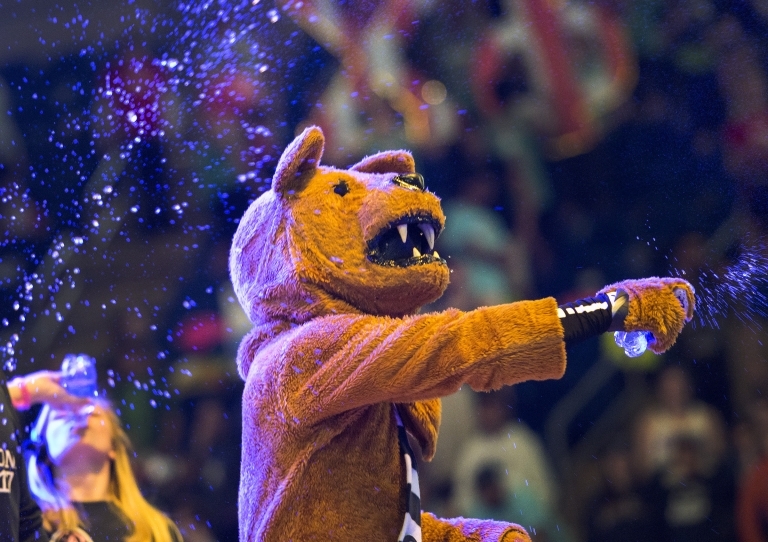 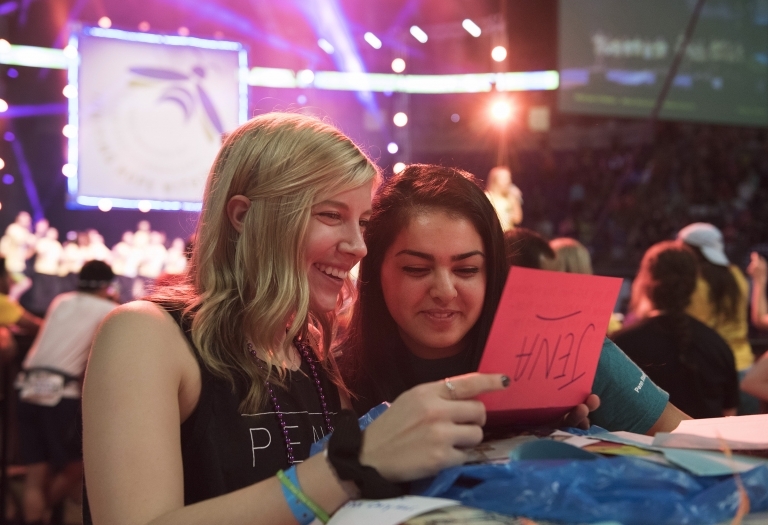 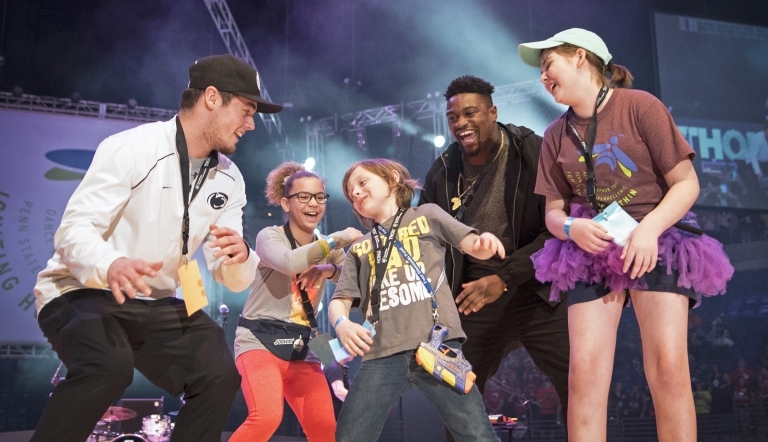 Students participate in THON 2017, a 46-hour no-sit, no-sleep dance marathon that's the culmination of a year-long fundraising effort benefitting the Four Diamonds at Penn State Children's Hospital. 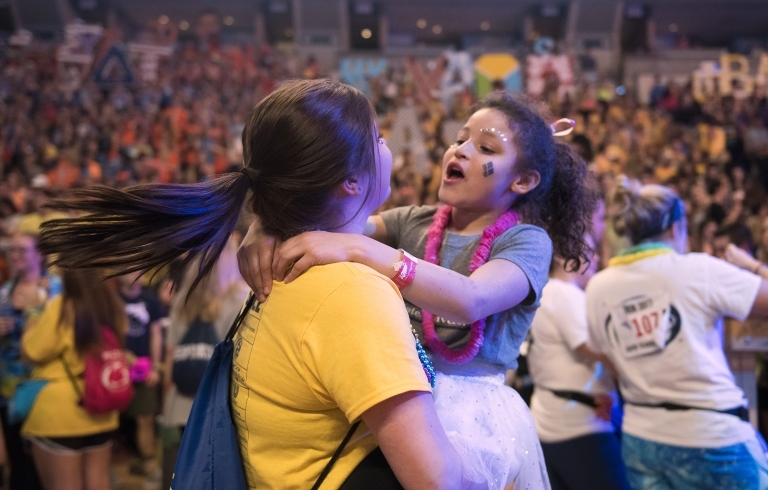 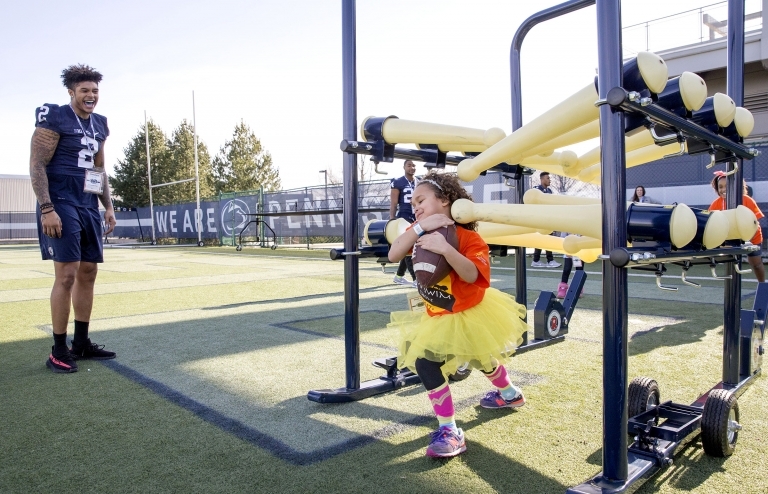 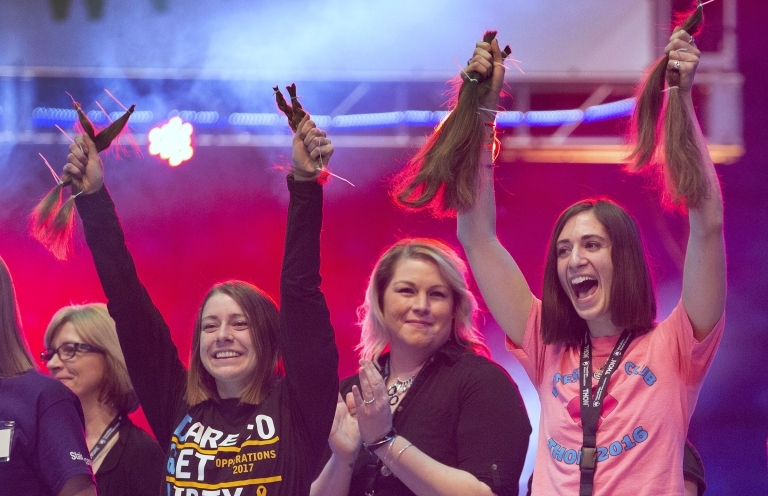 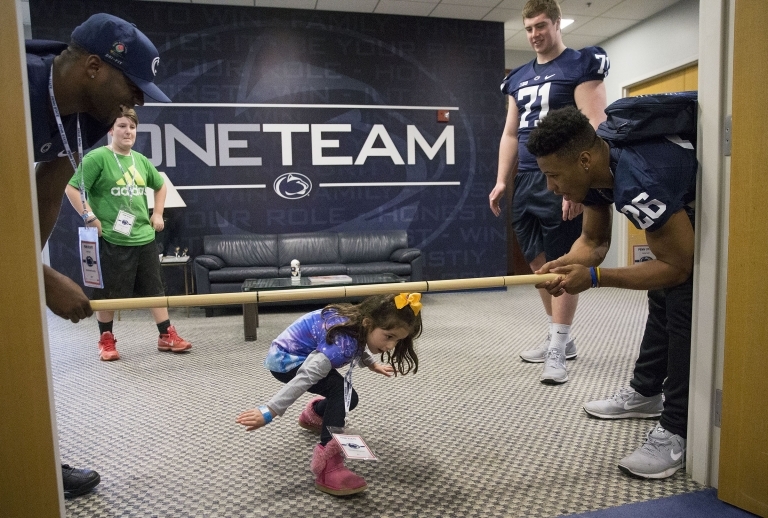 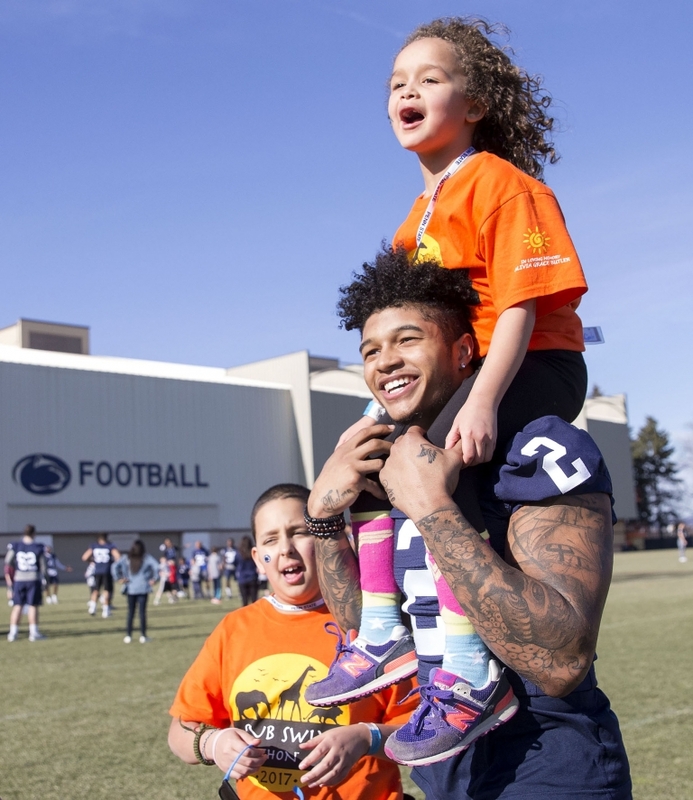 The Four Diamonds mission is to conquer childhood cancer by assisting children treated at Penn State Children’s Hospital and their families through care, comprehensive support and innovative research.